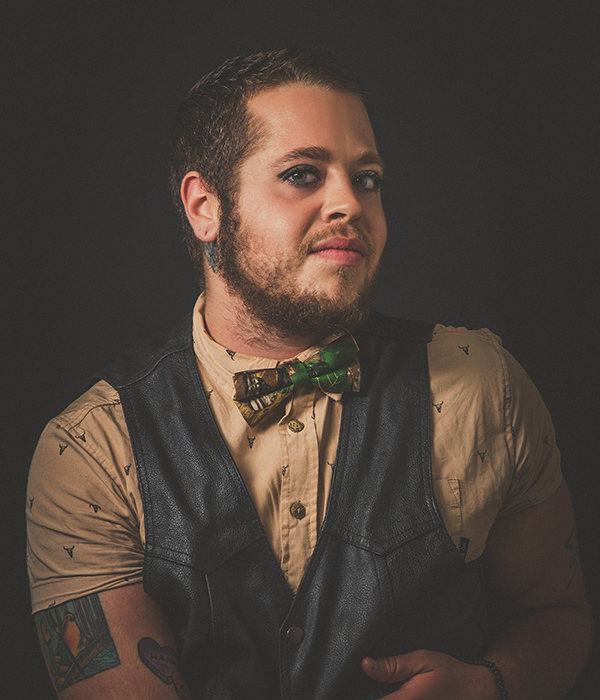 TWANG is a literary anthology curated and published by Brody Parrish Craig that celebrates and elevates transgender and gender non-conforming writers living throughout Mid-America. Twang will be published both as a printed and e-copy and provide the springboard for a reading series to connect with a larger regional community. Originally from Louisiana, Brody Parrish Craig attended Hollins University where they received their B.A. in English & French. They recently completed their M.F.A. degree in Creative Writing at the University of Arkansas in Poetry where they began writing their first manuscript, a collection of hybrid poems inspired by queer phenomenology, the Bible Belt, & recovery. Brody Parrish’s work has appeared in EOAGH, Rattle Poets Respond, & TYPO, amongst others. Brody is the cofounder of InTRANSitive, a group that seeks collective liberation of the transgender community in Northwest Arkansas.